Last fall I went to Frankenmuth with a group of quilters to a quilt show with many vendors which was the first of an event that will be held annually. The organizers asked for quilts and there were many beautiful ones on display. 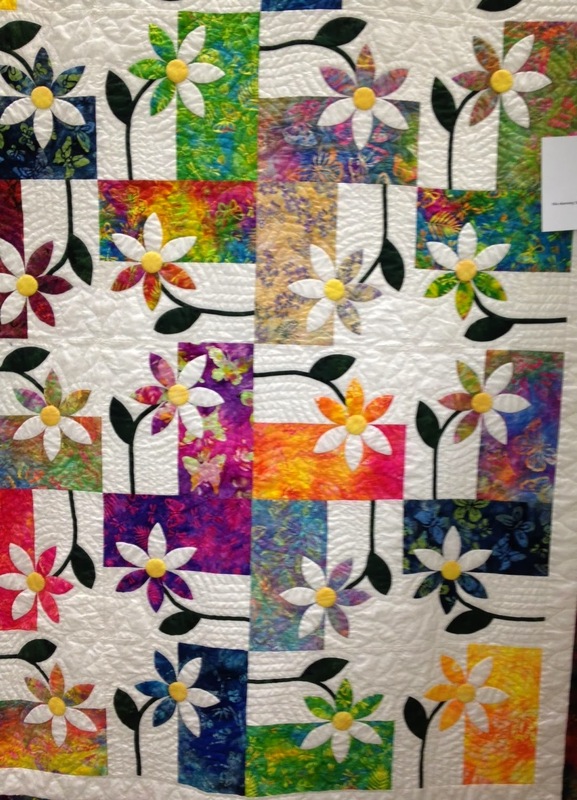 Among them was this quilt - I don't know who made it but it really caught my eye and I have been wanting to duplicate it. 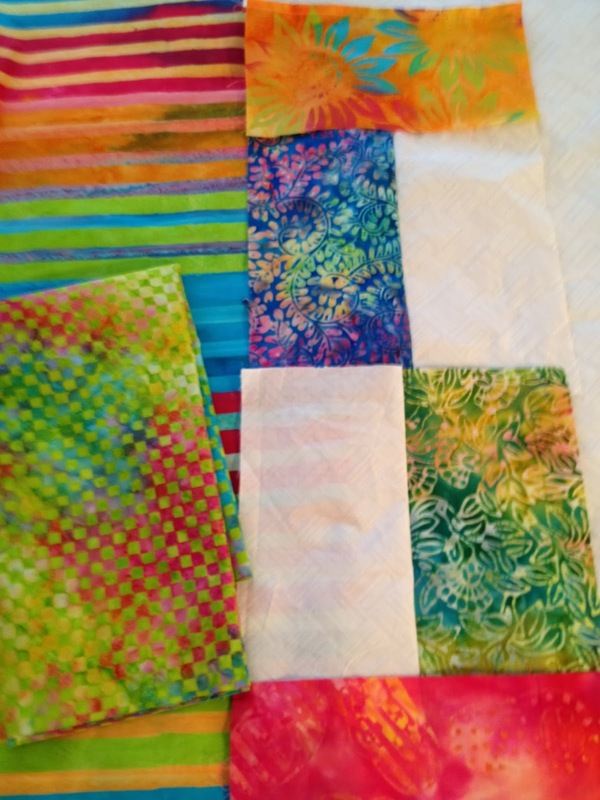 So I have now gathered up lots of my pretty bright batiks and bought some more of the white that I already have a piece of in my stash. This will be a splash of color in this white winter here in our area (and lots of other areas, also)! 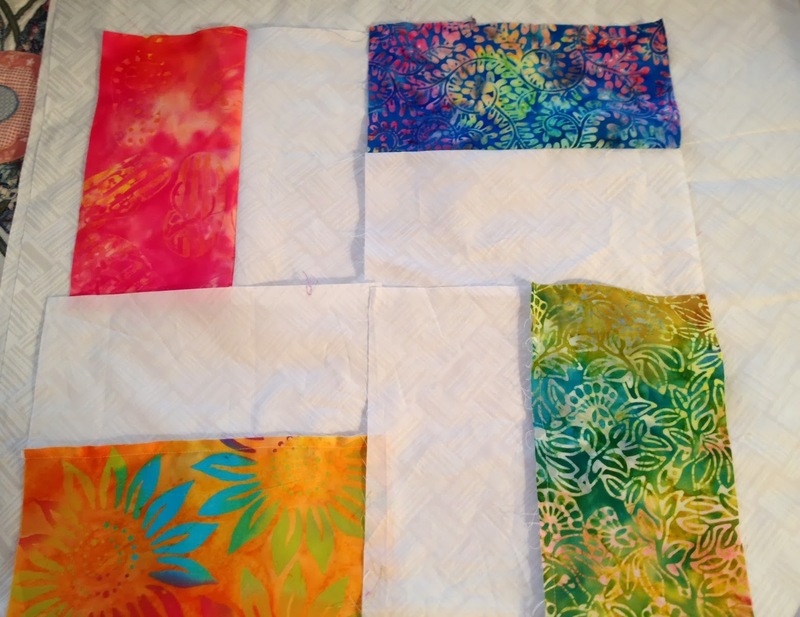 Here are four of the blocks put together awaiting the applique of the daisies. I love these colors! Then at Park Bench where I was able to find more of the white background, I found this smashing multicolor check which has all of the colors in it plus the gorgeous stripe that just goes with everything and will be used as a border. 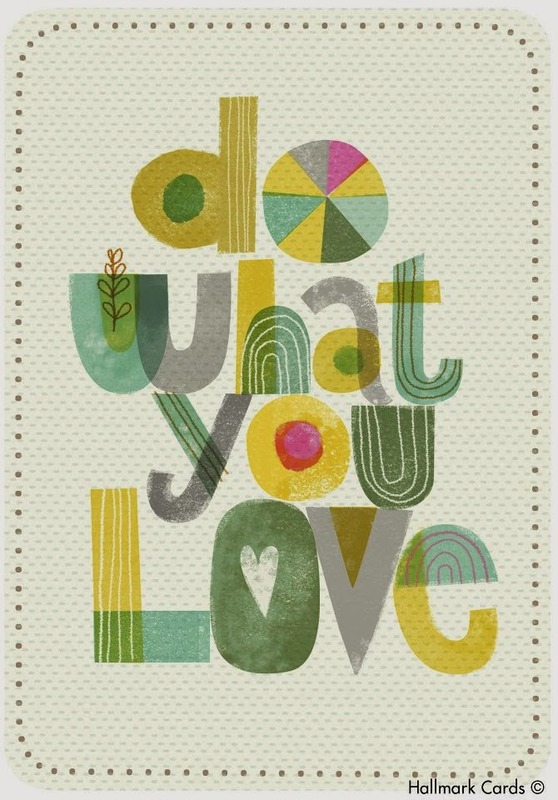 I'm thinking I love it! Can't wait to see how this turns out Carol! I have said this before, You are some kind of special. You amaze me. I remember that quilt, because I too liked it. Yours will be pretty. We were going up north this evening but cancelled due to the bad roads. I think it best not to risk it. Wow! That is a stunning quilt. I can't wait to see yours. Do you have a pattern or are you winging it?